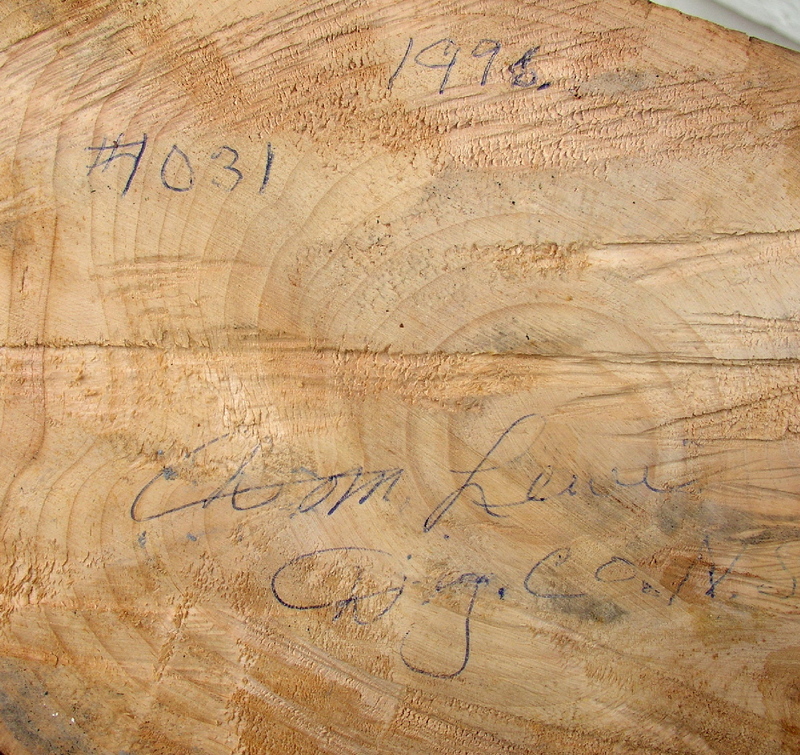 Born in Danvers, Digby County, Donald Lewis has worked as a stevadore and logger, ran a store in Weymouth and was a butcher for 10 years. 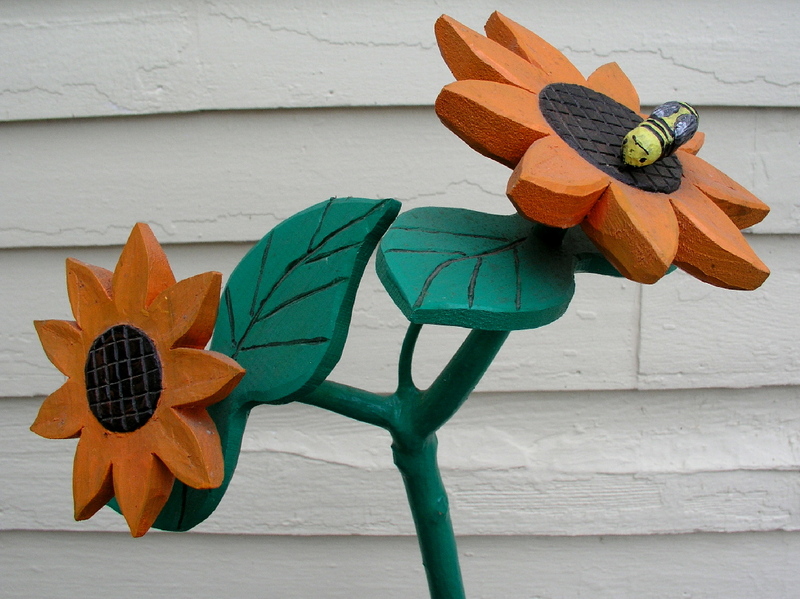 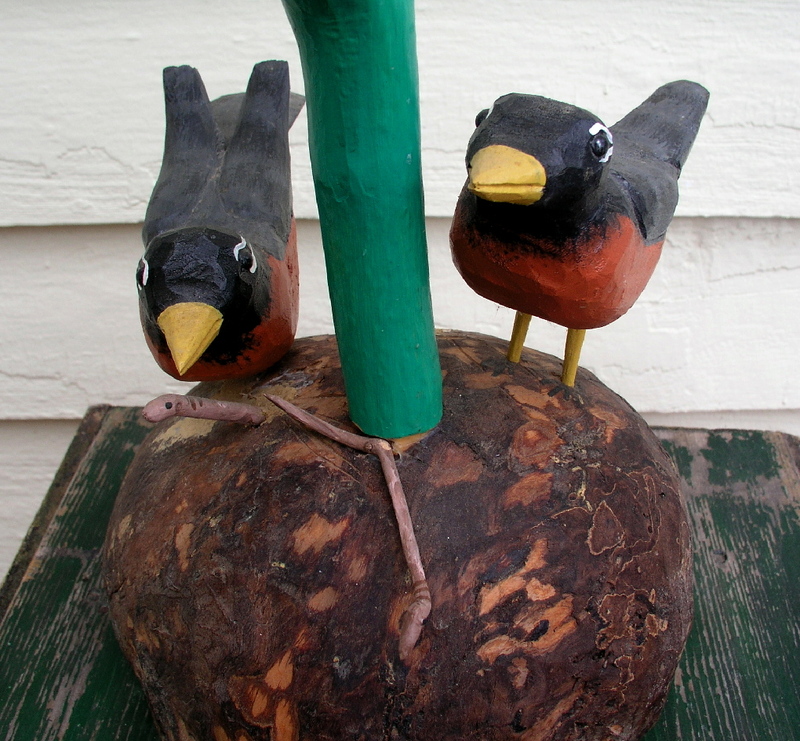 He began carving in the late 1980's and has become one of Nova Scotia's most popular folk artists. 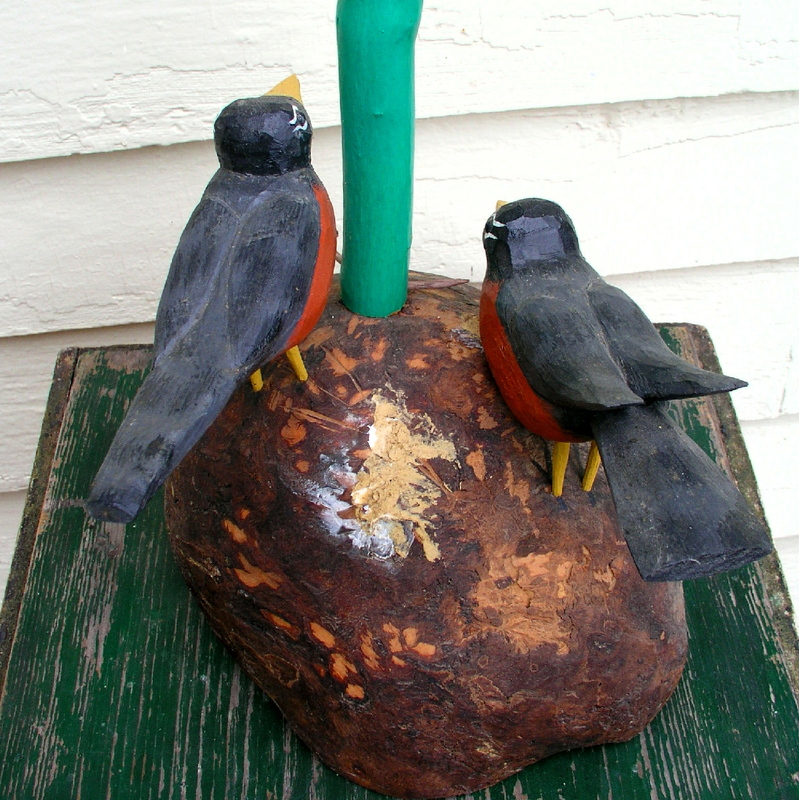 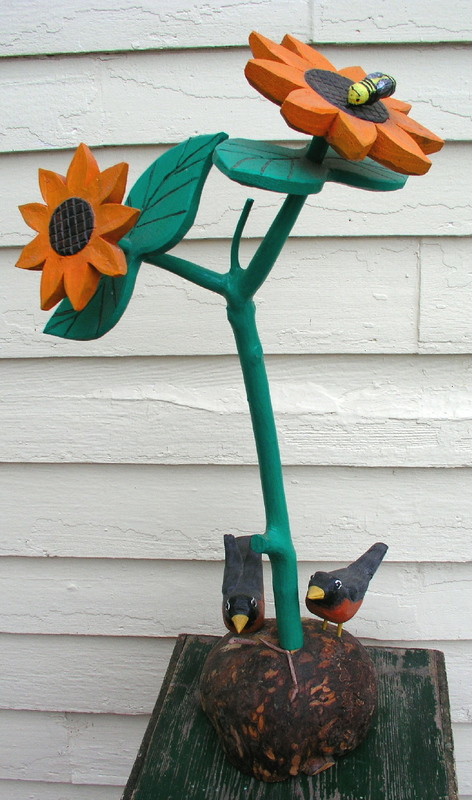 One of his bird trees was featured on the poster for the 1998 Folk Art Festival.